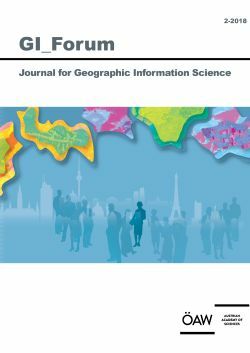 The pervasive integration of geomedia in urban societies changes the perception and appropriation of space by influencing everyday modes of connectivity while also changing manifestations of power. Geomedia and the resulting datasets thus enable new types of platform capitalism and surveillance, but also possible empowerment. At the current level of ‘permanent spatial connectivity’, power becomes relational and liquid, and manifests within structures ((machine learning) algorithms and codes) rather than people. (Geo)mediatization theory addresses underlying power relations critically; in this paper, it is complemented by Foucault’s theories of power. His conception of power as ‘fluid’, diffused and disembodied is adopted as a fruitful concept in the analysis of geomedia and spatial practices within digital networks.